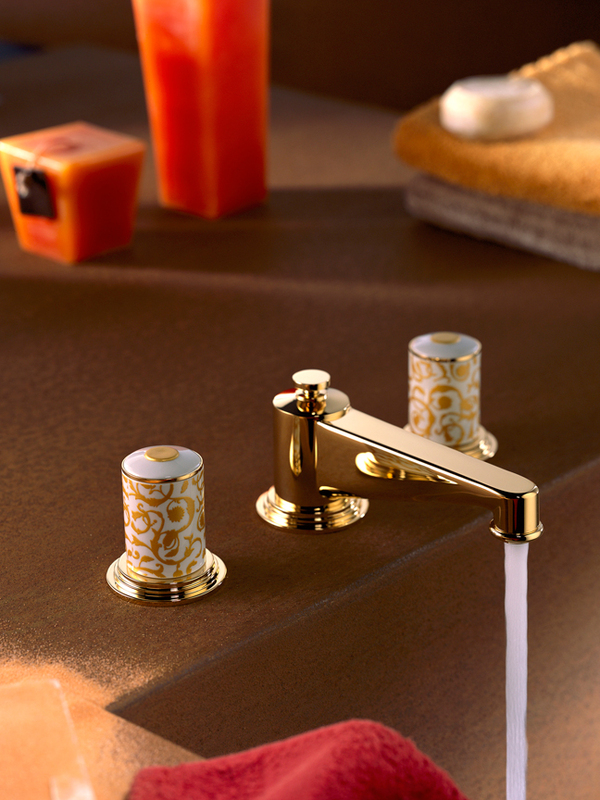 Give your bathroom the golden touch with uncoated brass and gold faucets, sinks and showerheads. 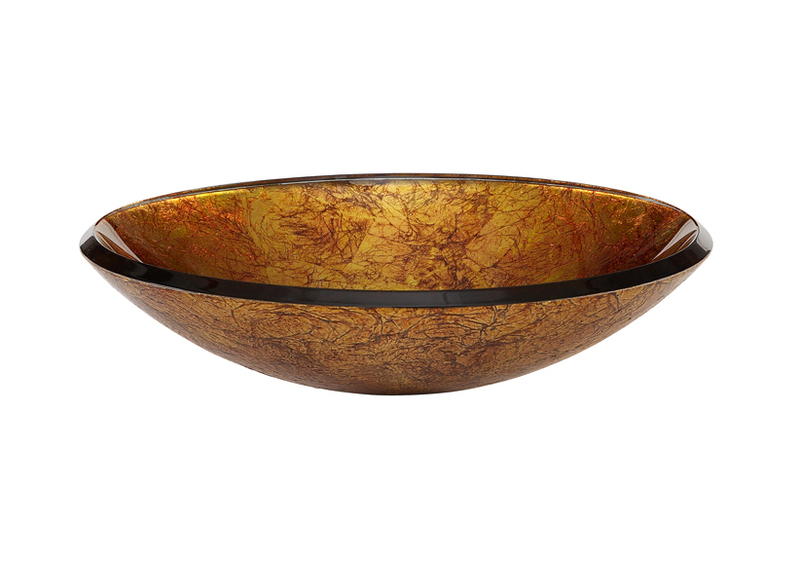 one: Reflex metallic gold glass vessel sink, by Xylem, available at Henry Kitchen & Bath, Immerse by ATLAS and Crescent Plumbing Supply. two: Ellipse rim-mounted waterfall bath, by THG, available at Immerse by ATLAS and Crescent Plumbing Supply. three: Froufrou, by THG, available at Immerse by ATLAS and Crescent Plumbing Supply. 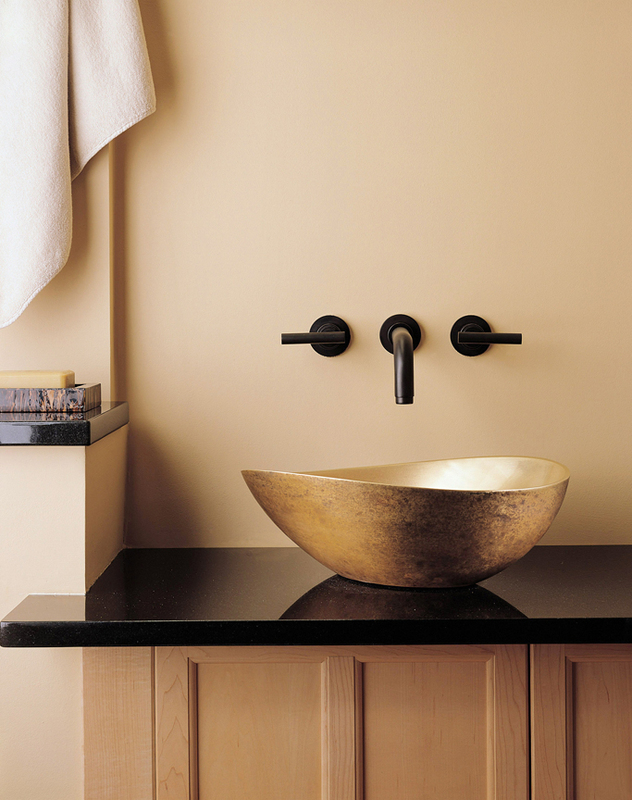 four: Tresa two-handle freestanding tub filler trim in brushed bronze, by Brizo, available at Henry Kitchen & Bath, Crescent Plumbing Supply and Premier Plumbing Studio. 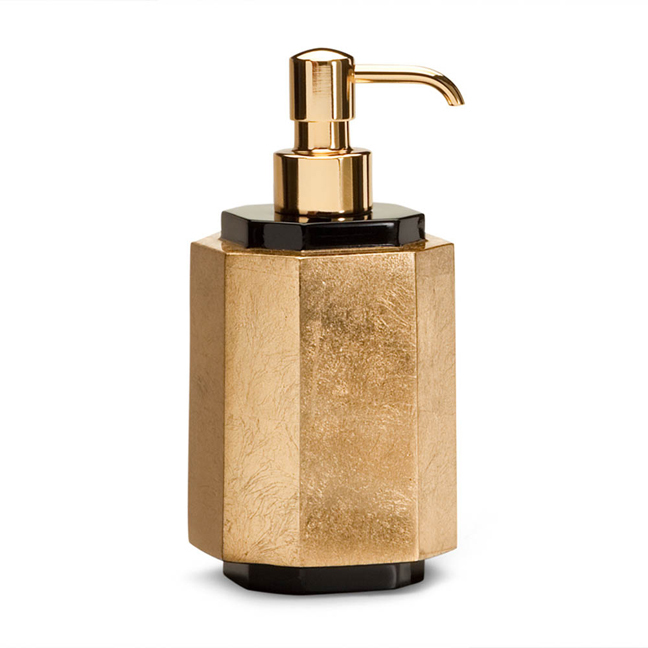 five: Numi gold soap/lotion dispenser, by Frontgate. 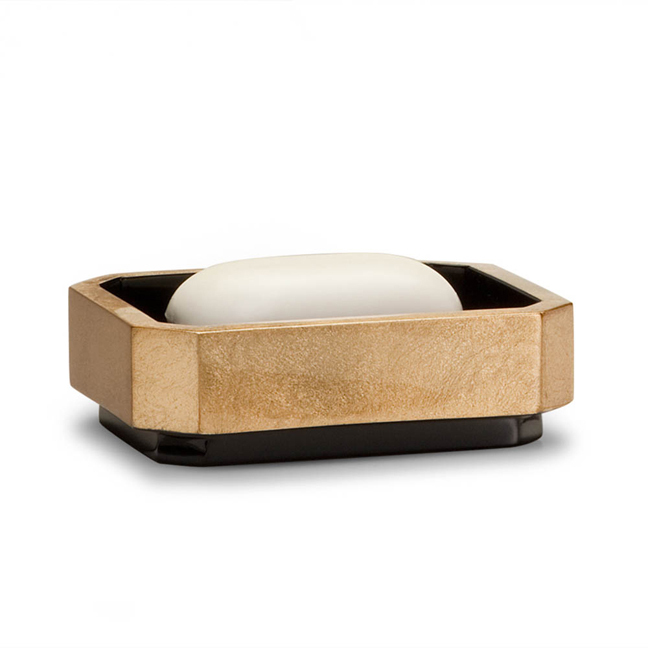 six: Numi gold soap dish, by Frontgate. 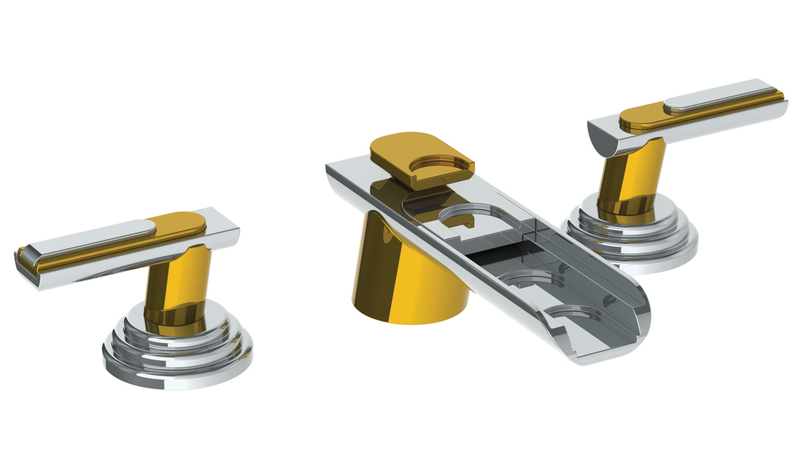 seven: Jörger turn 3-hole lavatory in sunshine, by Rohl, available at Immerse by ATLAS, Crescent Plumbing Supply and Premier Plumbing Studio. 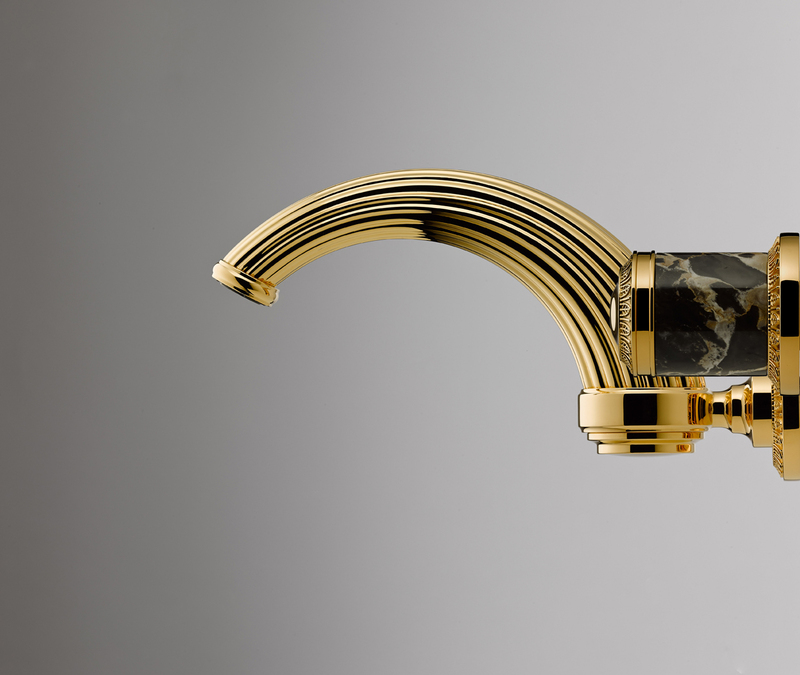 eight: Papillon sink in golden bronze, by Stone Forest, available at Henry Kitchen & Bath, Immerse by ATLAS and Crescent Plumbing Supply. 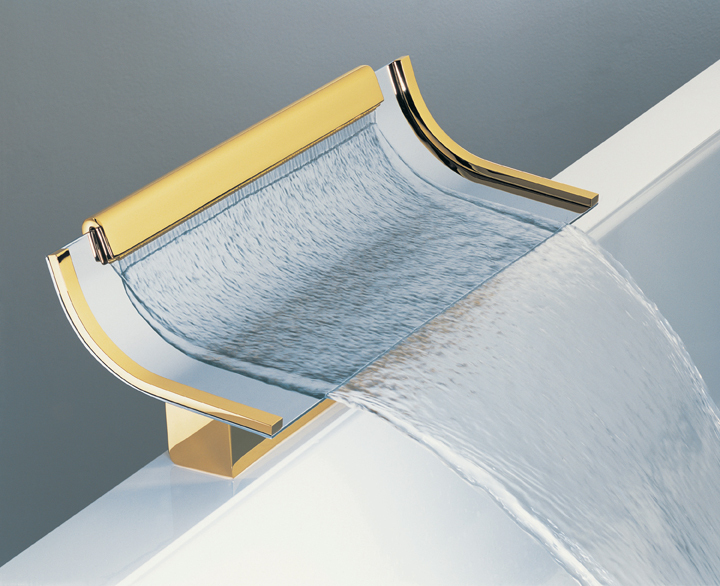 nine: Malmaison portoro in gold, by THG, available at Immerse by ATLAS and Crescent Plumbing Supply. 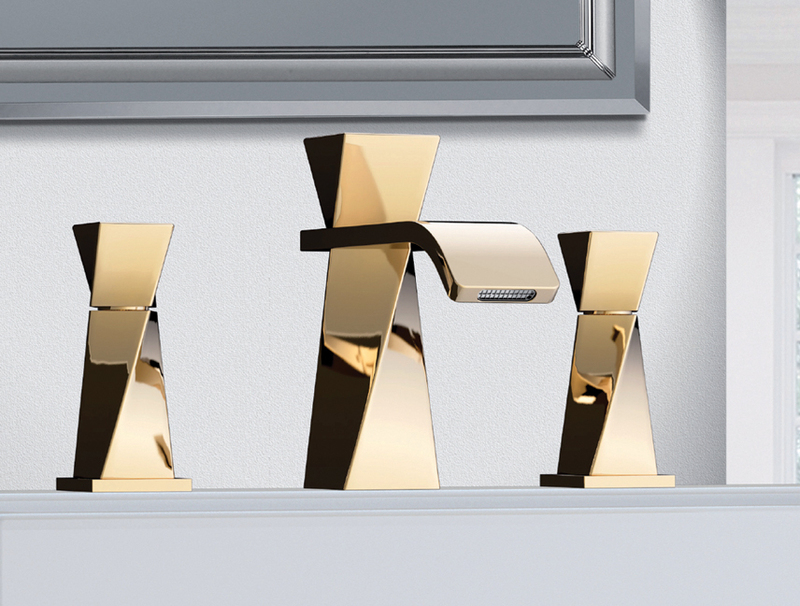 ten: Aqueduct 160 in polished chrome with elite brass accents, by Watermark, available at Immerse by ATLAS.